NEW Sar Arms K2 chambered for 45acp. Pistol features stainless steel finish on slide and frame. 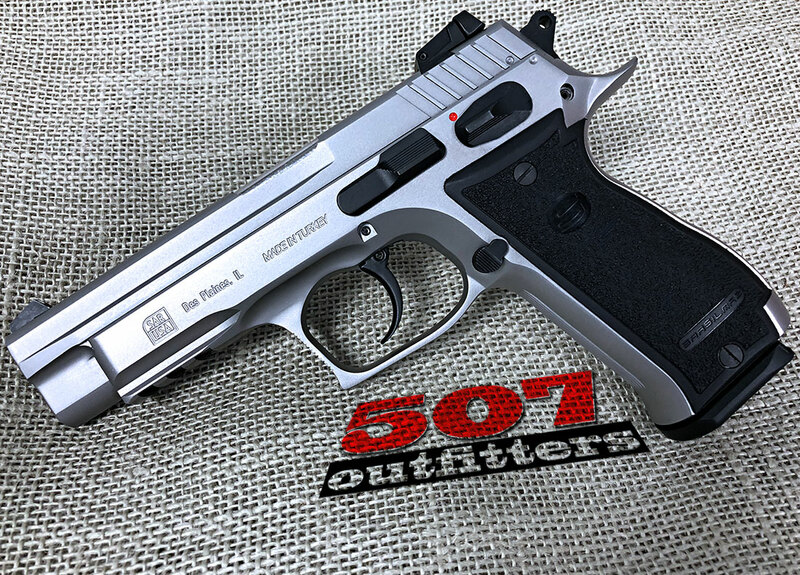 Available at 507 Outfitters in Easton, PA. We also carry other Sar Arms pistols. Contact us for pricing and availability at contact@507outfitters.com or call us at 610-438-4780.